Sharing some of my absolute favorite snaps from this voggy and gorgeous maternity session. I had such an amazing time with these two and am so excited for them to be parents! Hawaii is very special to them and they said they couldn't think of anywhere else to celebrate their babymoon. 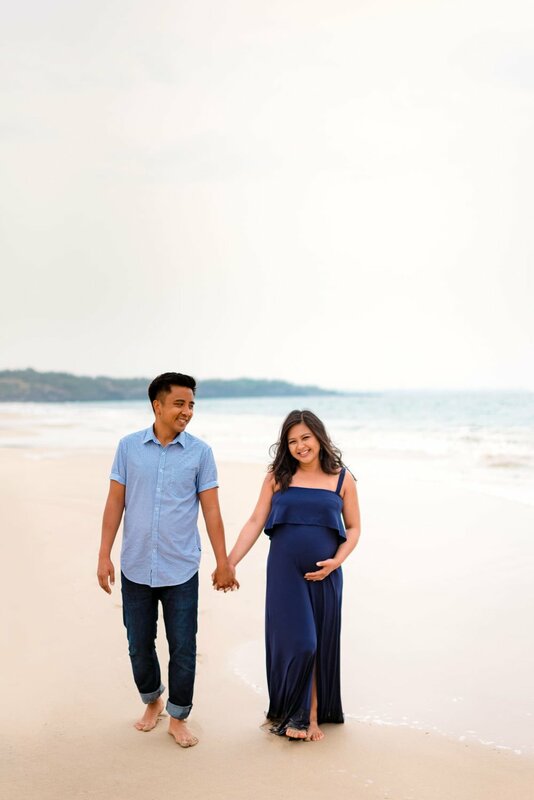 Looking for a Big Island photographer to capture your perfect little Hawaii babymoon? I'd love to work with you!